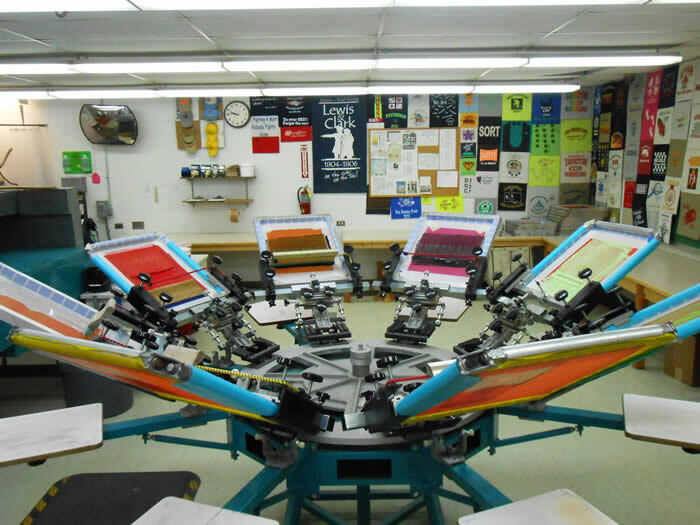 We provide screen printing for local schools, non-profit organizations, city, county, and state agencies. 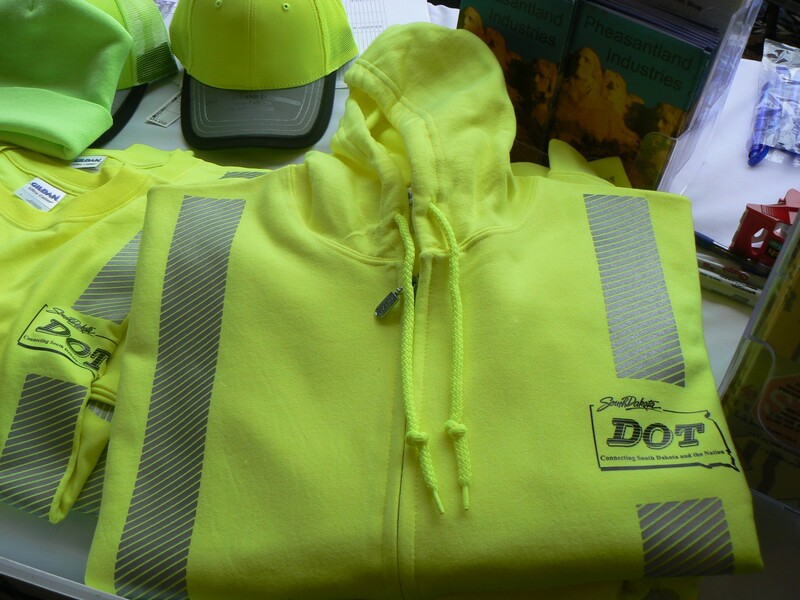 We can print your logo or will help you design a distinctive logo that we can print on caps, T-shirts and sweatshirts. Inmates make most of the inmate clothing at the Garment Shop in Springfield. T-shirts, sweatshirts, and more with this device. and county highway department staff.